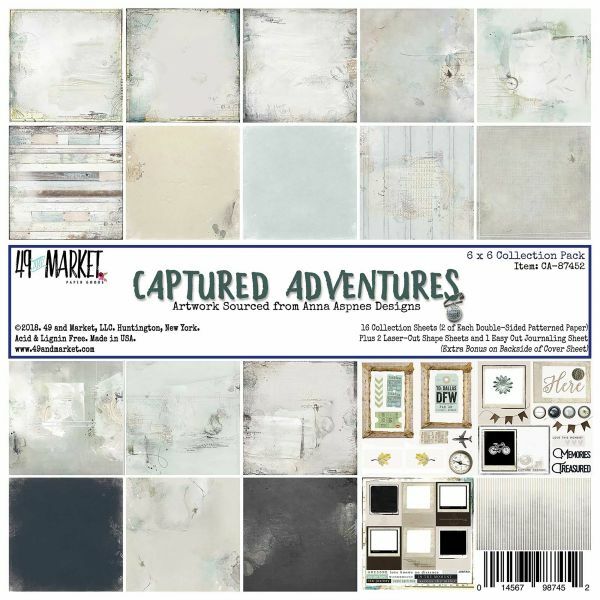 49 And Market Collection Pack 6"X6"
49 And Market Collection Pack 6"X6" - The perfect additions to your paper crafting projects! This package contains 16 6x6 inch double sided sheets in eight designs (two of each design) two 6x6 inch die-cut sheets and one 6x6 inch journaling sheet. Acid and lignin free. Made in USA.